iPhone SE bringing back iPhone 5s Design ? We all have been hearing rumours regarding Apple’s next 4-inch screen phone and it will be named “iPhone SE” most probably. Also, few rumours are also popping up saying that this 4″ phone will look enough identical to the iPhone 5S o of 2013! 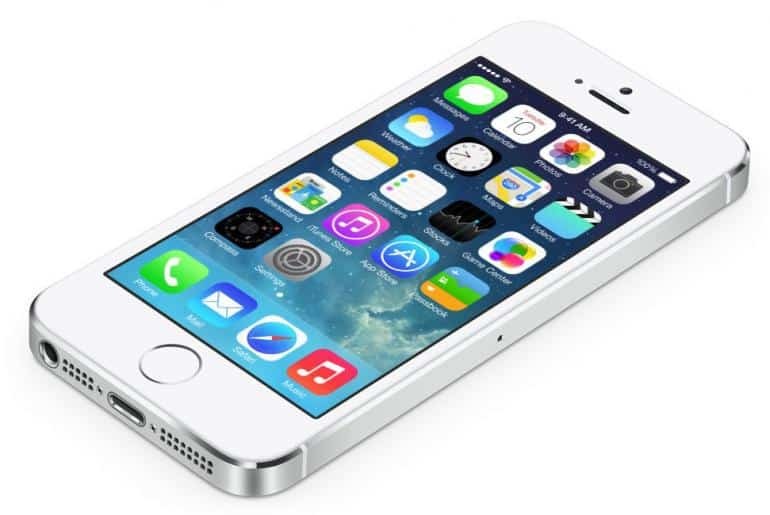 But, I don’t think that’s something wrong as the iPhone 5S looks great! So, as the schematics provide us with an accurate reflection of what is to come with the iPhone SE, then it looks as though the smartphone could share what are essentially the same dimensions as the iPhone 5S. As per 9to5Mac tells us, that would mean the iPhone SE would measure in at approximately 123.8mm tall, 58.6mm wide, and have a thickness of 7.6mm. Which is really ok! Well, As the report says, iPhone 5SE (which Apple insiders are calling it) will fit snugly into cases made for 5S, except that the power button will move from the top of the handset to the right side. The other physical difference will come in the form of slight curves on the edges of the glass panel on the front. While we are unconfirmed, the report does fall in line with previous rumors of the iPhone 5SE, which Apple is expected to announce on March 21 alongside the iPad Air 3 and a new Apple Watch, but rumours also suggest the looks of the handset will maintain the iPhone 5S design, & a specs bump that brings it in line with the iPhone 6S. It will also reportedly feature Touch ID. At launch, the 5SE is expected to be available in 16GB and 64GB models, and at the same price point as the iPhone 5S. Another rumour says that Apple iPhone 5SE will be launched in April but we are still not confirmed and the rumour mill of Apple’s 4inch phone 2016 is just growing hunger every day. But we will have to wait to find out what’s coming from Apple this time and relax! Next articleiPhone SE aka iPhone 5SE: Everything We Know!